Then, pro rata could mean anything that’s in proportion. Today, we tend to look at it in terms of money or other consideration given in exchange for goods and services over time. Prorated billing is important because, unfortunately, selling products and services is never as simple as we’d like. It’s much more fluid and this form of billing helps preserve your customer experience and reduce accounting headaches. This article looks at prorated billing, when to use it, and how to implement it properly. Prorated billing is the process or practice of charging customers a partial amount of their full subscription because they started the billing cycle late or upgraded in the middle of a billing cycle. For example, a customer decides to upgrade from the bronze package which is $25 to the Gold Package which is $75 month after just 14 days. It wouldn’t make sense to charge them $75 at the time they upgrade and another $75 at the end of the billing cycle. Instead, you’d bill them a partial amount that takes into consideration the time they’ve already spent on the Bronze Package and how much they paid. Prorated billing applies to all types of subscriptions. Take a look at this entertaining article from Slate that talks prorated billing and not being a sucker to Times Magazine. When does prorated billing matter? First, it doesn’t apply in all situations or with all business models. In fact, it only matters if you’re running a subscription business that bills customers every month (or any other payment term). Within a subscription business model, there are two opportunities to use prorated billing. When a customer upgrades their account in the middle of a billing cycle. 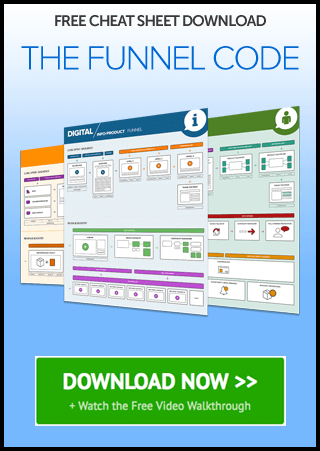 This is the most common use case of proration for digital subscription businesses. That’s because most of them don’t have a set billing date i.e. the first of every month. They don’t need to charge a prorated amount if someone signs up after the billing period has started. When you have a set billing date and someone signs up before or after that time. Some businesses choose to bill all their customers on the same date irrespective of when they signed up. That means a new customer may be billed twice in a single month. It’s not reasonable to bill them the same subscription amount both times. The first payment must be smaller than subsequent payments. There are also a few other situations where prorated billing makes sense. When you allow your customers to pick their billing date. At my company, we like to pay vendors in the middle of the month for a number of reasons. I won’t sign up for a new service until that time so all the payments go out close together. If you offer this service to your customers then prorated billing is necessary to ensure you get all your money and keep customers happy. Usage based pricing. Proration allows you to charge a customer for what they use. If proration isn’t possible then some customers would be paying more until the next billing cycle and some would be paying less until the changes kick in. Neither situation is ideal. Another thing to consider is customers that downgrade during a billing cycle. They’ve already paid in full but decide they don’t need what’s offered on the plan. Whatever the reason for the downgrade, you owe them a bit of cash. Instead of refunding them during the billing cycle, you can simply apply the overage amount as a credit during the next one. Certain situations require you to calculate prorated billing by hand so I’ll give you a quick rundown of how to do it as well as an example. Prorated bill amount = price of new subscription – ((price of original subscription/total units of time in subscription period) x (number of time units outstanding)). Your customer named Acme Inc. has been on their current plan for 10 days and has paid $100 for the month. They decide to upgrade to a higher plan on the 11th day and are now billed $300/m. To find their prorated bill, we’d just plug in the numbers. Note: you can use anything as a unit of time days are easiest to work with. Now that you understand prorated billing and all of its use cases, all that’s left is to implement it when necessary. Let’s walk through how you can do that with PayKickstart. Click on subscriptions (note: prorated billing only works with subscriptions. If you do not currently have any subscriptions then you’ll have to make one before you can follow the steps outlined here). Click on the green upgrade/downgrade button to the right of the specific customer profile you’d like to edit. A popup window will appear. Choose the plan you’d like to upgrade your customer too, how much the prorated billing amount is, and when it’ll take effect. Click the change subscription button to save your preferences. Prorated billing is a necessary part of running a subscription business because the needs of your customers change. Implement it correctly and you’ll make life easier for your customers and yourself without much extra work. Ignore it and your customers will jump ship for being billed too much or you’ll leave revenue on the table. Neither option is ideal. With PayKickstart, you can implement it with just a few clicks and rest assured knowing everything is running smoothly. 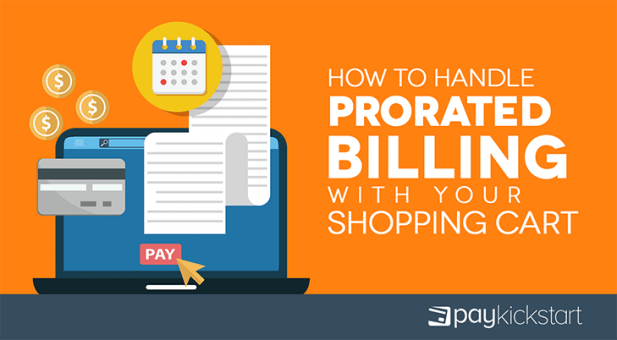 Let me know how you’re handling prorated billing with your shopping cart and don’t forget to share.